Searching for your dream home in Albuquerque? Our dedicated team of Albuquerque real estate agents can help! Albuquerque was founded by the Spanish in 1706. To this day, Albuquerque is heavily influenced by its history. The Albuquerque Culture is a mix of Indian, Hispanic and Anglo tradition. Please click here for your Free Albuquerque Home Search Map Program. 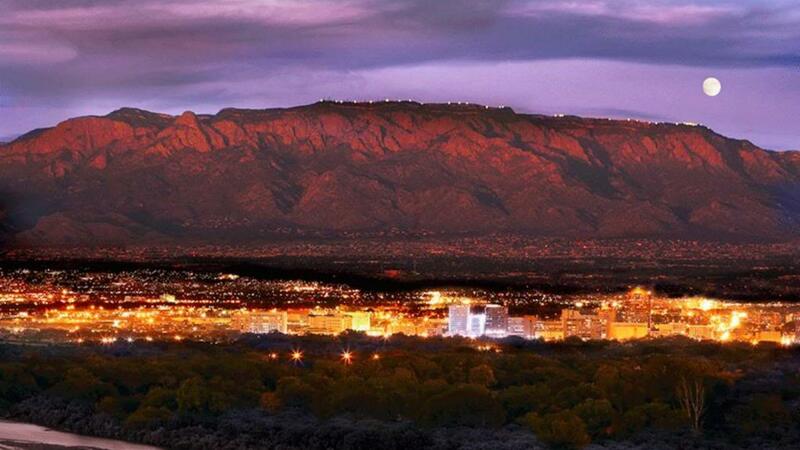 Albuquerque lies up against the beautiful Sandia Mountains to the east, is cut in half by the Rio Grande River in the valley, and bleeds into the mesa to the west. The wide variety of landscapes provides for diverse outdoor activities, scenic views, and living opportunities. The climate is incredible and normally referred to as sunny and dry with low humidity. Albuquerque averages 320 days of sunshine a year and ranges in temperature from 24 degrees in the winter to 92 degrees in the summer. Albuquerque averages 8 and a half inches of rain and 9 and a half inches of snow a year. It often seems that it is just enough precipitation to enjoy, but not so much that it hinders travel and entertainment plans. 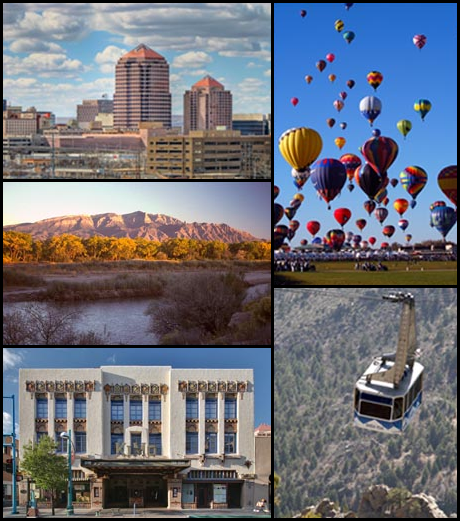 "Albuquerque averages 320 days of sunshine a year..."Albuquerque´s elevation is 5,280 ft. above sea level. It has one of the highest elevations of any major city in the country. The peak of the Sandia Mountain´s soars 10,678 ft. The mountain offers many activities for outdoorsmen. There are many hiking and biking trails as well as skiing at the peak. You can drive to the peak or you can take one of the world´s longest tramways and enjoy the sunset and city views. Albuquerque also has a very unique Luxury Home Market providing some excellent opportunities. Please click here to Search for Luxury Homes in Albuquerque. 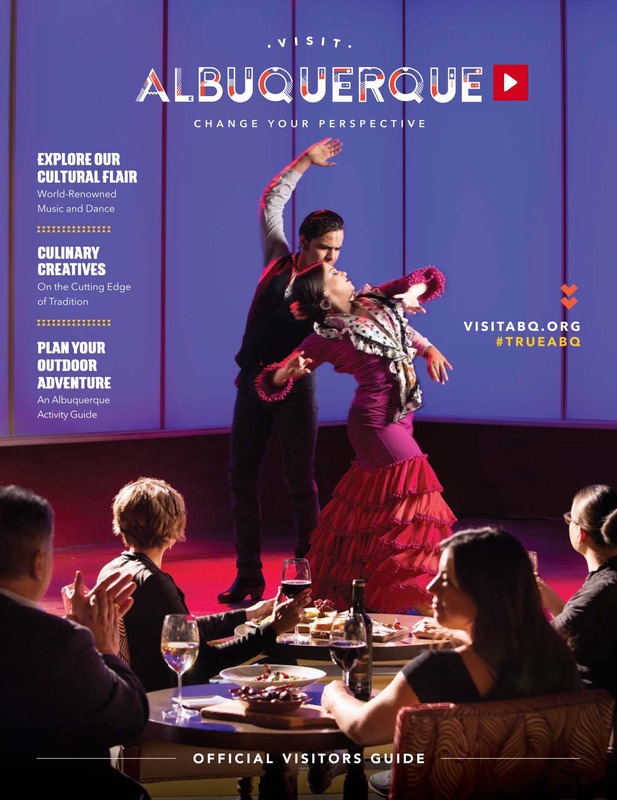 There are over 35 major entertainment attractions and over 130 restaurants in Albuquerque. In the winter, you may want to visit one of Albuquerque´s 13 museums or go to one of the Pueblo Casino´s and try your luck. In the spring, it is nice to visit the Zoo, Botanical Gardens and Bio Park or go shopping in Old Town. In the summer you don´t want to miss the local wine festivals and the hiking and biking trails are always fun. The fall is a beautiful time to take a day trip to one of New Mexico´s 57 National Parks and Monuments. Oh, and don´t forget the International Balloon Fiesta in October! It is one of the highlights of the year. Don't forget to set up your Free Albuquerque Home Search and start receiving all the listings the meet your criteria via email. If you are intersted in the higher end market please click here to Search for Luxury Homes in Albuquerque. Despite the growth of the Albuquerque area, commute times are very reasonable, thus enhancing the work/life balance valued by many. Albuquerque was ranked the 13th best commute city in the nation. Approximately 69 percent of Albuquerque metro residents have a commute time of 29 minutes or less with the average commute time of 26 minutes. Click below to see the APS School boundaries. Albuquerque is home to great schools. See the ratings of schools in Albuquerque and find homes for sale near them.